The television advertisement begins flighting on November 13 until the end of November, while cinema and rugby big screen versions will flight in theatres around the country from mid November to mid December. It will also be appearing on YouTube http://www.youtube.com/watch?v=HtdduhYhCvo. Positioning the Fortuner with the phrase ‘Freedom is beautiful’, the campaign also showcases the vehicle’s impressive 4×4 capability with unique camera angles and juxtaposing its beautiful design with rugged, almost impenetrable terrain. It was devised by long-standing Toyota South Africa marketing communications partner, Draftfcb Johannesburg, and targets males aged between 35 and 49 who are adventurous and passionate about getting the most out of life. 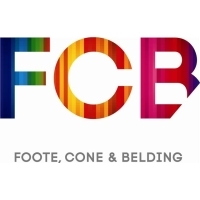 According to Draftfcb Chief Creative Officer, Brett Morris “this group of consumers is always in control, makes no bones about setting the path they want to follow, and is equally determined to do what it takes to get to where they want to be”. He went on to say that “the off-road capabilities of the Fortuner more than matches their adventurous streak, while its luxurious interior and feature-rich nod to the modern and connected world exceeds the comfort and convenience they have come to expect as standard”. 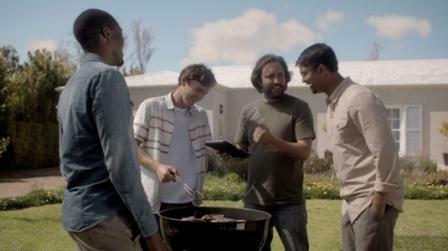 The ad features four friends around the braai reminiscing about an epic trip they’ve just experienced to find the Valley of Reflections. 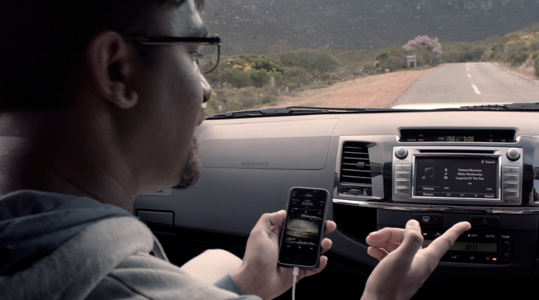 The director uses cut-aways to add texture to the narrative as well as demonstrate the Fortuner’s new features. While they are impressed with their end destination, it’s clear that the real purpose of their journey was to enjoy the ride in the Fortuner. “With this advertisement, the vehicle is the star of the commercial by showing off the lifestyle it affords the driver as well as the comfort and safety in which he can enjoy that lifestyle”, added Morris. Supporting these executions are print appearing across various publications during October, November and December, radio starting from December, outdoor next year, and dealer advertisements which will be flighted as and when it suits individual dealers to do so.